November is the month of my birthday, the 12th to be exact. 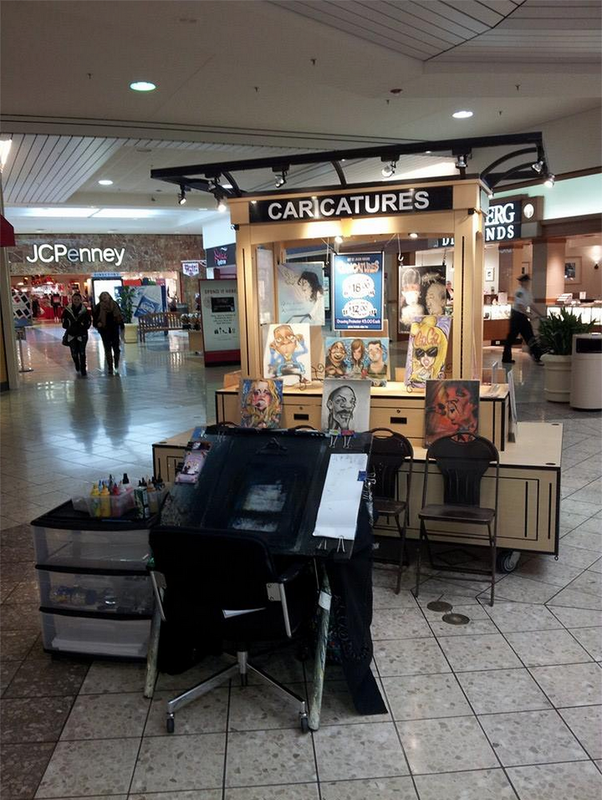 I am set up drawing caricatures at Oakwood Mall in Eau Claire, Wisconsin Friday Saturday Sunday in November and will be set up everyday in December all mall hours. I am teaching Wine and Whimsy beginner painting classes at Eau Claire Regional Arts Center in downtown Eau Claire where my art studio is located. I am painting signs at The Wisconsin Veterans Home in Chippewa Falls, WI. Thanksgiving, Black Friday and all the holiday chaos is upon us. I am always booking new events to draw caricatures at, consider hiring an artist to draw at your special occasion, corporate holiday parties are in full swing this time of year and you still have time to book an artist. Simply email jasonanhorn@gmail.com or call 651-497-4699.